Spartan Sprints are a great starting point to becoming a Spartan. The 7k / 20+ obstacle course is fun for everyone from beginners to seasoned athletes. 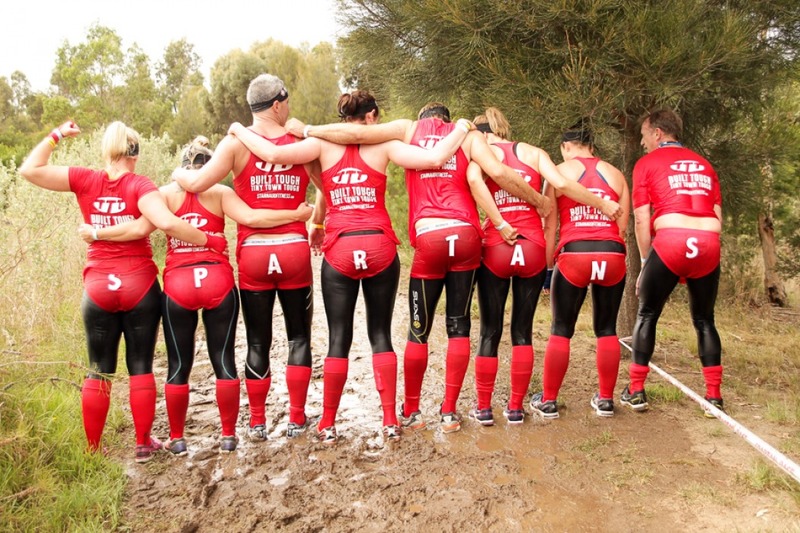 It is the perfect motivation to get you and your friend’s leaner, fitter and yes…muddy! YOUR exact start time will be confirmed here on Wednesday 9 September. No prize money for the Melbourne Sprint.